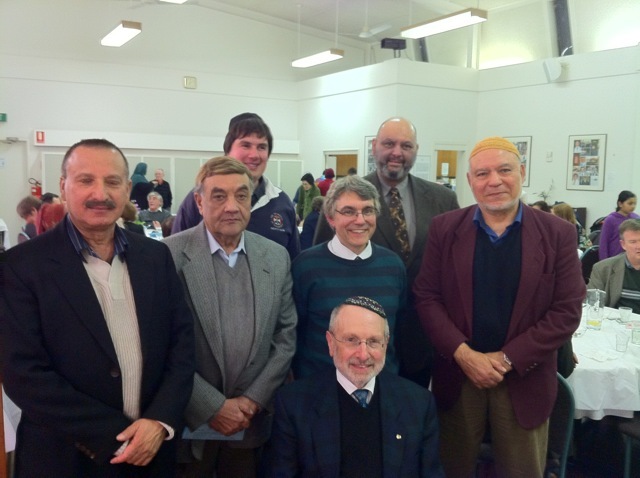 The Jewish Christian Muslim Association (JCMA), founded in 2003, is committed to the promotion of understanding, mutual respect and peaceful relations among the members of our faith communities. We are unswerving in our support for the democratic values that underpin such relations in Australia and in other democratic countries. These values include the defence of individual human rights, effective systems of justice, freedom of religion, freedom of expression and the existence of political structures that ensure that governments rule with the consent of the governed. We therefore view the current turmoil in the Middle East, which began with the unrest in Tunisia and led to the overthrow of the Mubarak government in Egypt but has since spread to other countries of the region, with both hope and concern. We welcome the public expressions by the citizens of these societies calling for democracy and demanding freedom and human rights. We applaud all attempts to overthrow dictators and tyrants who have for too long oppressed their own people. We welcome the statements by some civic leaders in the Middle East that support equitable treatment of minority religious communities and by some military leaders pledging to uphold all existing peace treaties with neighbouring countries. We cry out in outrage at the murderous response by tyrants who have ordered the killing of their own citizens in a brutal attempt to retain power. We grieve for the loss of innocent lives and empathise with the families who have lost loved ones through their courageous acts of protest. At the same time, we also share deep concerns. Democracy requires much more than simply giving citizens a vote. Genuine democracy requires the rule of law, freedom of expression, tolerance for religious diversity, respect for human rights, particularly the equal rights of women, and protection for minorities. Democratic nations aim for peaceful relations with other nations. History provides dramatic examples of societies where popular dissatisfaction with existing governments has led to their replacement through democratic procedures that sadly have not led to an improvement in democratic values for the people but in fact the very opposite. It is vital that we, as a global community, learn the lessons of history and not repeat mistakes of the past. We voice our concerns because in the countries currently undergoing political unrest, there has been little opportunity for a strong democratic movement to grow. In the current turmoil, some organisations, far from promoting democratic values, actively seek to exploit the situation to advance their own undemocratic ends. As a case in point, the challenges Iraq and Afghanistan have faced in establishing stable governments after Western military intervention and internal fighting have been considerable and continue to this day. While we in the JCMA unreservedly support movements that aim to bring democratic change to the Middle East, we also condemn those movements that work towards preventing those changes. If the voices of bigotry, hatred and extremism are allowed to overwhelm the voices calling for an end to tyranny, then the democratic movements that we wish to support will be doomed to failure. Any such failures will make the challenges that we face here in Australia and in other Western countries to live together harmoniously and in mutual respect all the more difficult. Commitment to the values of democracy, justice and peace requires an equal commitment to counter the voices of extremism and hatred. 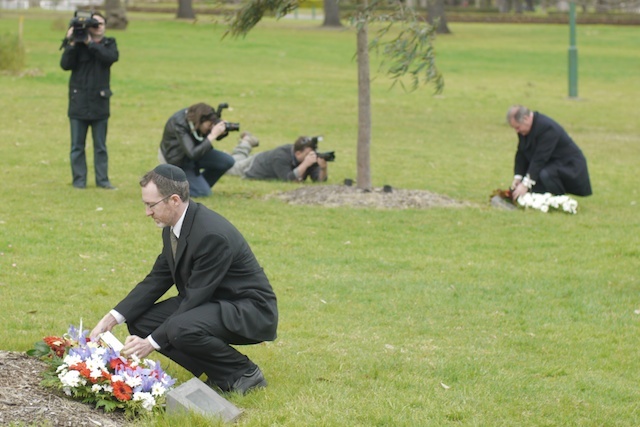 We therefore call on governments, in Australia and elsewhere in the free world, to give high priority to providing innovative and substantial practical assistance, as well as moral and diplomatic support, to popular movements in countries seeking to replace tyranny with democracy, while respecting the local democratic process and allowing true democracy to take hold and flourish.